She dumped the Aveda dry shampoo into her greasy hair, added some mascara to yesterday’s, and rubbed the Mary Kay eye cream into the dark circles letting everyone know she was tired. Just as she finished rubbing it into her skin, one of her two one-year-olds threw his dad’s book into the toilet with a splash. She stomped her foot and yelled at him for being in her bathroom when she asked him nicely to play in his room for just five minutes. These are the days they all talk about, and to the bottom of myself, I do not want to forsake them or fill them with bitterness. I don't want to have sadness and feelings of unfairness shadowing the immense joy it is to be these boys's mama and this man's wife. These three boys are my whole world. I don't want to miss my whole world because I'm mad I have to pay my bills or be an adult. I don't want to miss my whole world, right in front of my eyes, because my husband is pursuing a dream and ideal way to provide for our family. He has always only been supportive of me and my dream of writing, even though it's never been easy for our family. It's been a sacrifice for us all, and I want to be the beautiful soul I was created to be and excitedly support my husband through his new journey. Our 2nd Halloween with the babes + costumes. Here are our fall crafts! I continually find it is always through the tears and the pain I find the most growth. It's always through the transition from vibrant days to in-my-face confrontation that I evolve and relearn what it means to be humble. I never want to lash out and hurt others, as a defensive reaction. I never want to choose my comfort and protection of my heart over truly seeing a human for who they are and what they're crying out about. The struggle is real around here and I battle blaming myself for not being a more structured, routine-oriented mom. I look at other moms who have an amazing routine, who have had their babies sleeping through the night since they were 3 months old and on a strict eating/sleeping schedule. But I can't do that to myself—blame and battle and belittle—so I remind myself we are all different with different strengths and different personalities and different lives. Right? Those mamas who have it down are not perfect at something...right? Im tired, much like the rest of you. When she placed him in my arms, my whole body released a tension I didn’t realize it carried and simultaneously grew a necessary wound in my heart. The gravity of a tiny life—which wasn’t tiny at all—shifted my whole world, changing me. I breathed in his sweetness, only to exhale a gripping understanding of the sacred moments I was living. The last two years have been filled with so much transition and all the blessings. With all of this transition—going from a youth pastor and his wife to suddenly not working at a church and having two babies—we have adjusted pretty well. Now they are both one year old, I feel we are finally getting into somewhat of a groove. It's taken longer than some parents, but hey you know what? We do what we can. I'm sure another transition and change is about to be thrown at us. 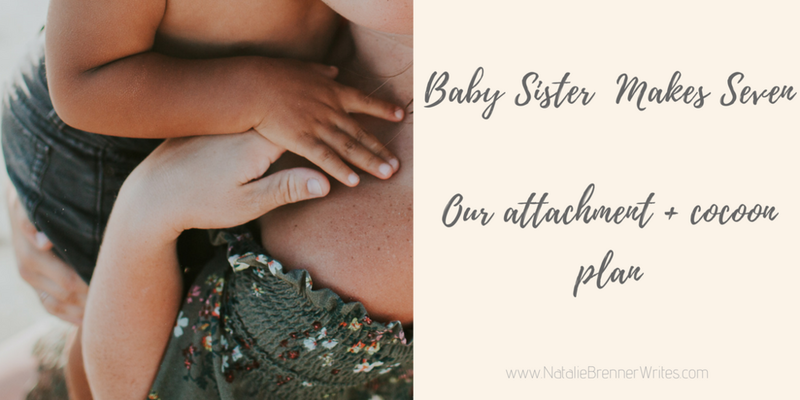 Along the way, we have used some amazing products to help us transition and live life as a growing family of four. Motherhood demands I reach out to Him, need Him more than I did the previous moment, and ache for His presence. 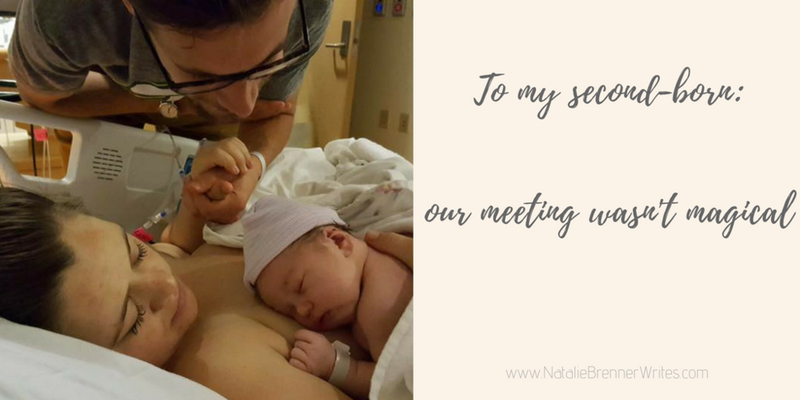 It is in the hidden and unseen moments of my motherhood journey I encounter Him fully. 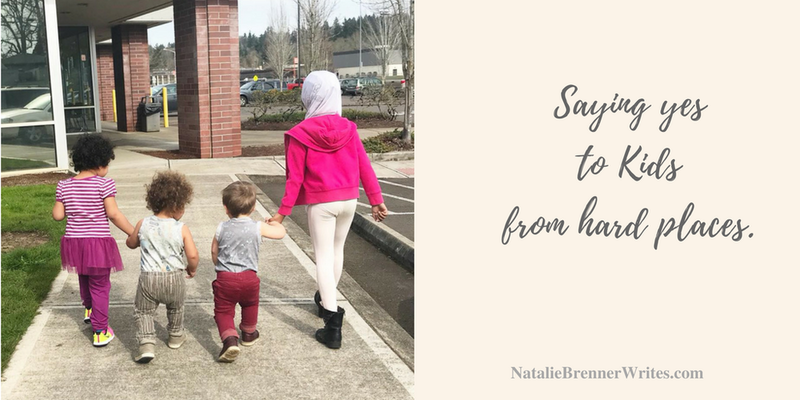 In the long nights without sleep, the books and toys sprawled out across the house, the food sticking to the walls, and the imperfect way I meet the needs of my two toddlers. My morning arrived but it was birthed through a long, long night of labor. And just because I am currently in a morning doesn't mean I don't have marks of the night. The darkness in the night can scar us, sometimes leaves marks of trauma from nightmares. I'd dare to say the marks of trauma have made me a better person. They've taught me how to sit on my hands, to listen better, to do my best to quiet my defenses and explanations. I've learned I can grab ahold of the immense joy in the morning and continue to acknowledge the darkness preceding it. 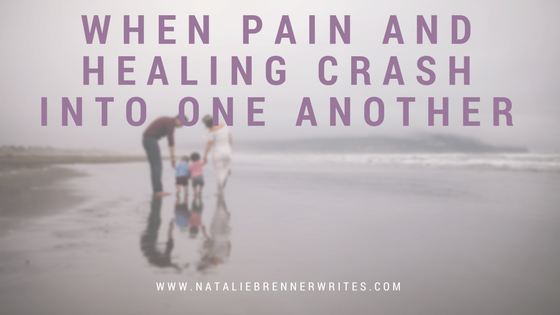 It's this beautiful journey of pain and healing crashing into one another, continuously. 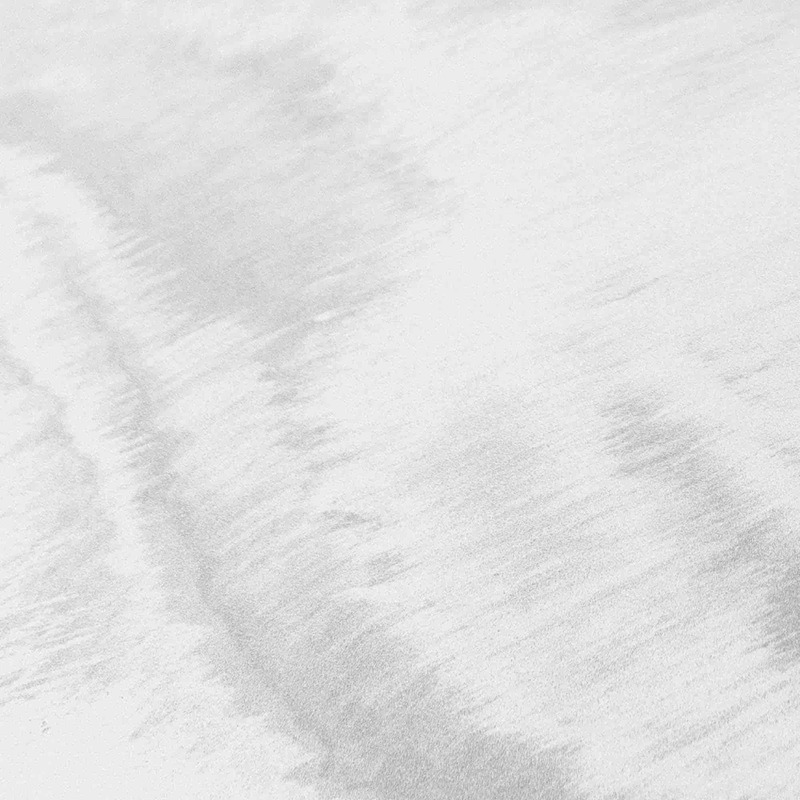 Whether motherhood came to you unexpectedly and too soon—without warning—, right on time, or far longer than you had hoped...the motherhood journey is not without loss. But I'm wary to even post this blog. I'm wary because of fear: what if people think I'm complaining, when I'm not? What if people think I'm wishing we didn't have two one year olds, when I don't? 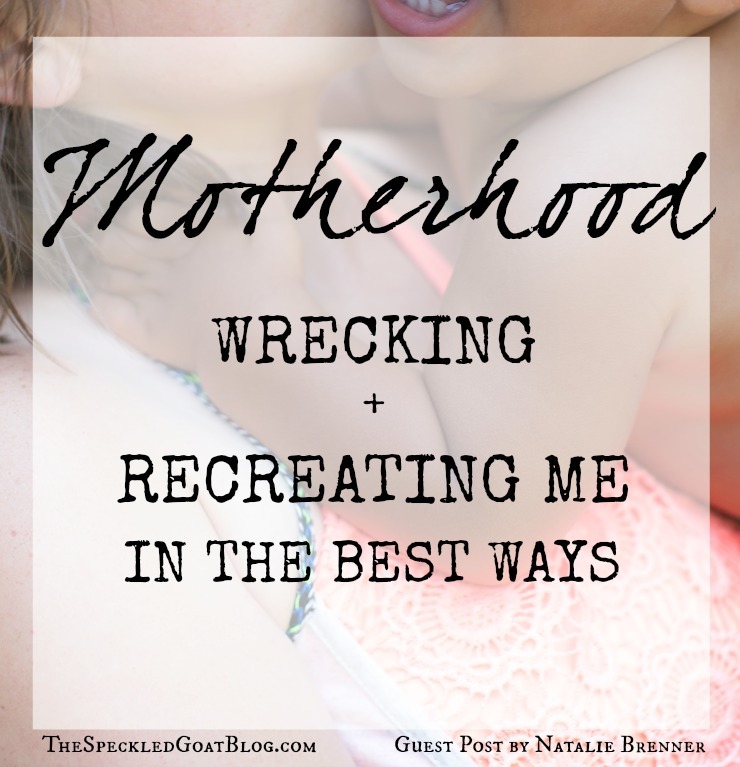 What if people think I expected motherhood to be easy, when I didn't? What if people misunderstand? I write for you, mama, who needs to know I see there is loss in the gift of motherhood. You have permission to acknowledge that loss, too—just as you have permission to acknowledge and grieve any other loss. It doesn't make you less of a good mom, it makes you a whole mom. A human mom. Two years ago we were waiting and longing and hoping; there were so many unknowns. 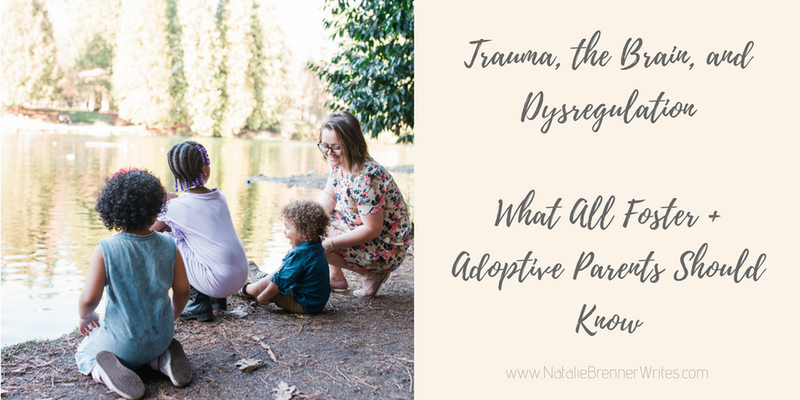 I still had to live the story needing written: the story of miscarriage after The Wait, our adoption journey, immense ministry + church trauma, and birth trauma. The story needed to be lived before it could be written. I'm praying this book is a gift from Father to you,. I ache in the deepest parts of me my story and words on these pages bring you THIS much closer to healing, wholeness, and loving bigger than you knew you could. I pray my story shared in this book inches each of you further into His oceans of grace. Picture books are some of the very first visuals children get of our world in all of its diversity and beauty and variations. Books are filled with information, seeping into their subconsciousness as reality. We choose our books with intention. Reading with intentionality, seeing what the message in your kids' book is, will help shape our future generation. So we make reading a priority. Here are our favorite toddler books.